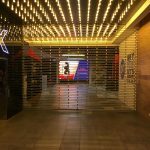 Included in the recent Chadstone Shopping Centre upgrade was a new Hoyts Cinema complex complete with Xtreme size screens, reclining seats in all cinemas, and 4K image projection. As part of the visual impact of the new entry was a requirement to provide a closure that would provide minimal impact on the visual appeal of the complex. 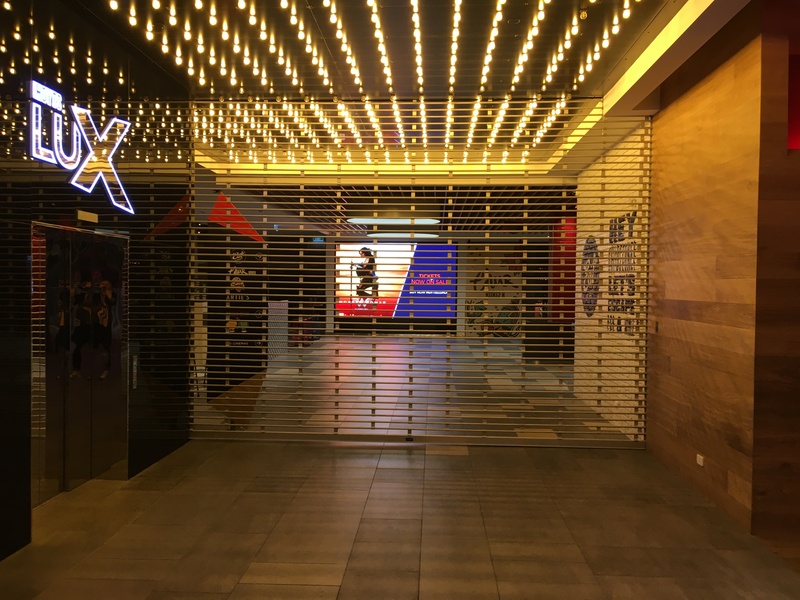 Mirage Doors, provided a Series 70 grille 6600 wide x 3500 high to meet the requirements while giving high levels of security when closed.